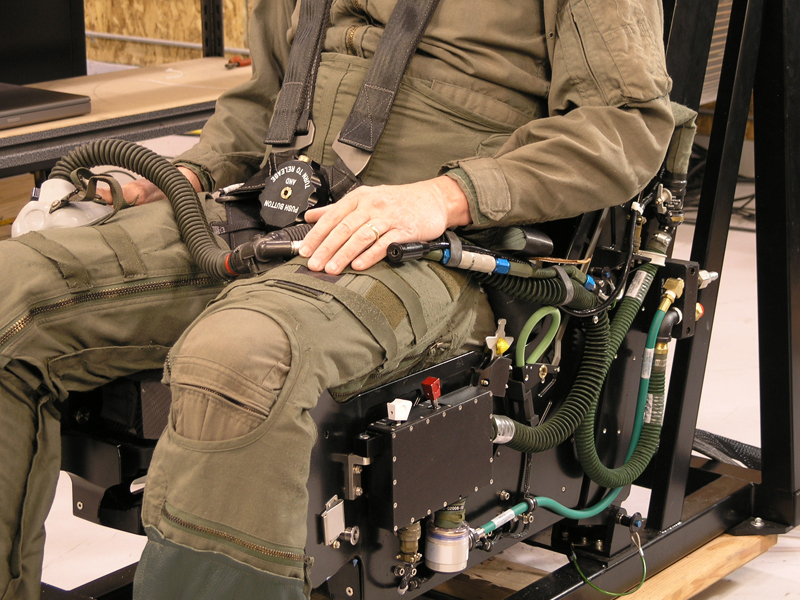 The T-50 aircraft also uses a variant of the Martin-Baker ejection seat for both front and back cockpits. 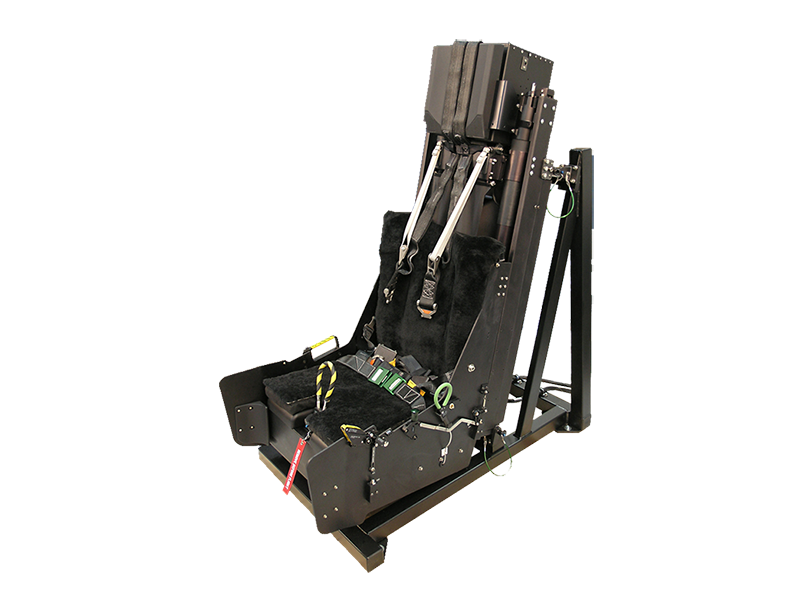 And like other programs, ACME’s T-50 Dynamic Motion Seat is built using Martin-Baker’s OEM engineering data under license so the replica is as close to real as possible. 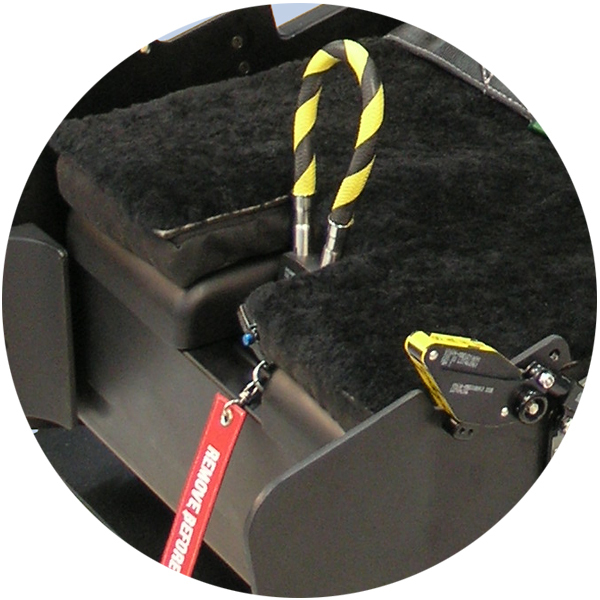 The replica seat includes all the details for the crew to strap into the seat and control its functions like harness locking, seat arming, and even the pull-to-eject process. 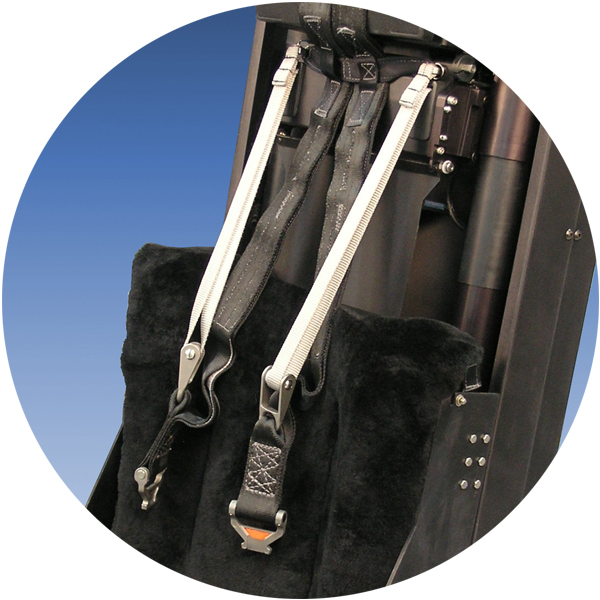 The T-50 motion seat mirrors the critical details that define the T-50 variant like the position of the arming lever and manual override handle. 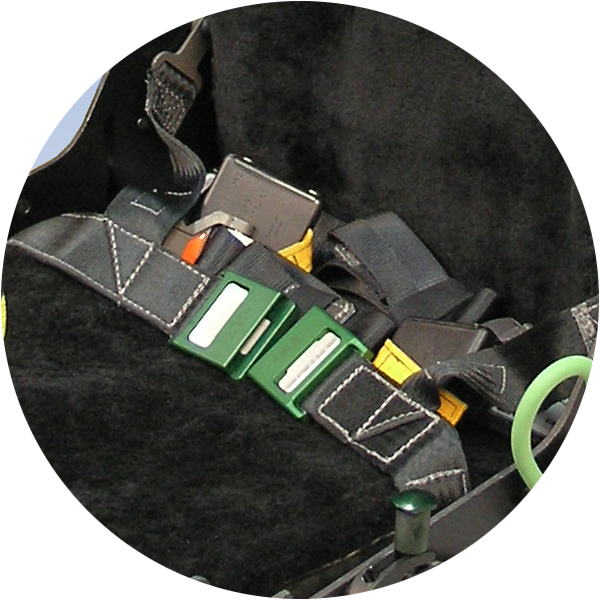 The motion seats’ levers and handles lock, fold, and articulate just like real…the crew can arm the seat, select the emergency oxygen bottle, lock the harnesses and more. 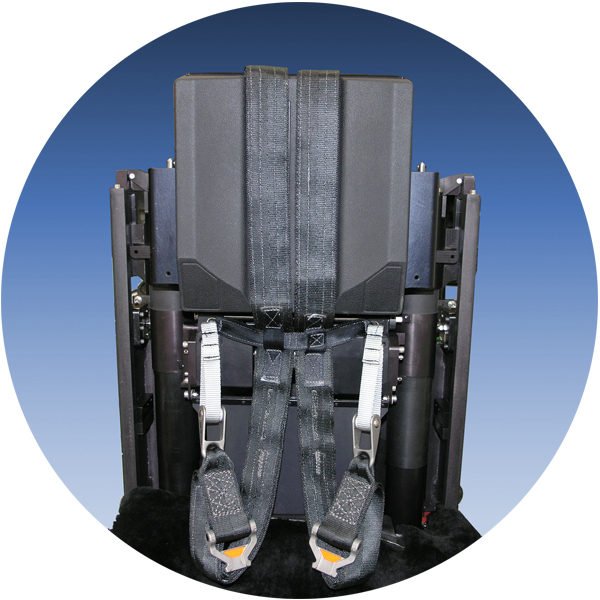 The complete motion system in the seat provides full 6-DOF cueing and includes actuated belts so crews can feel the pressures of deceleration and negative G-cues. 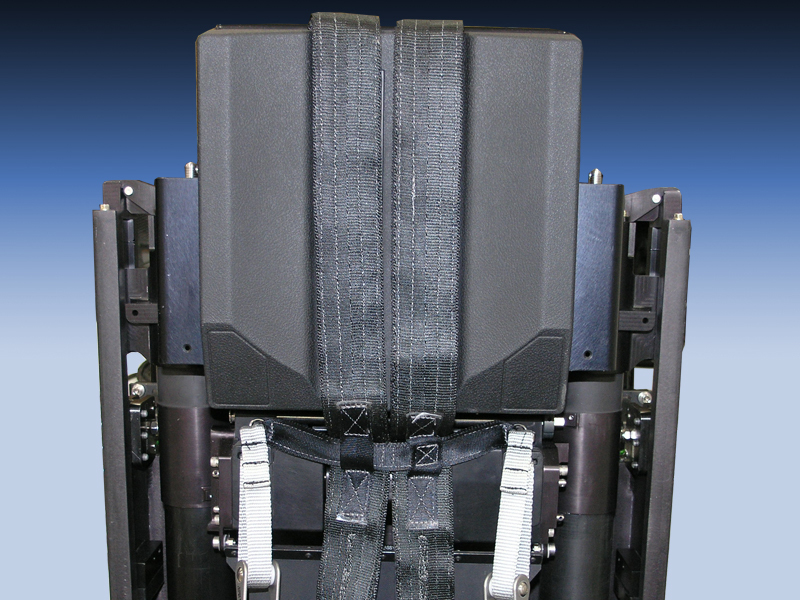 Multiple channels provide full cueing for pitch, roll, yaw, onset and sustained g’s, acceleration and deceleration and a nearly limitless range of maneuvers. 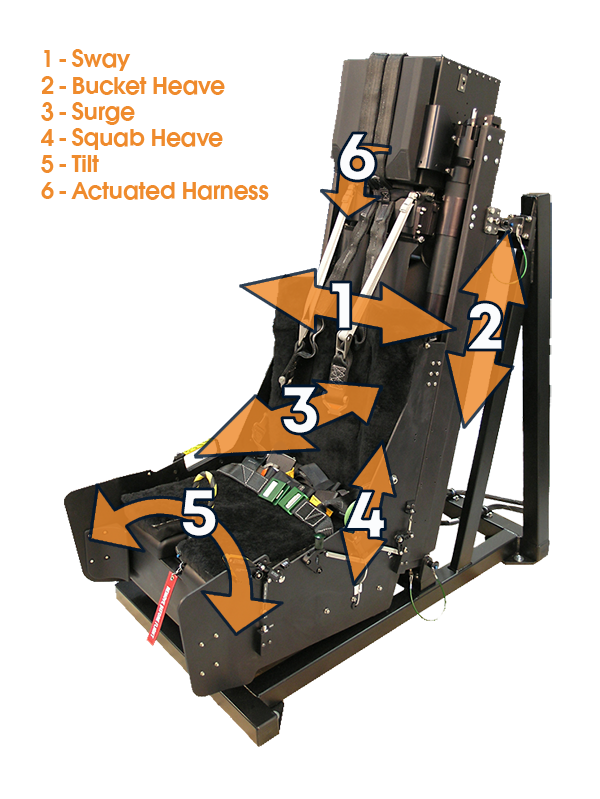 The seat also provides cues for vibration, impacts and buffets too and up to 20 special effects like malfunctions that can be triggered independently of the flight model inputs. 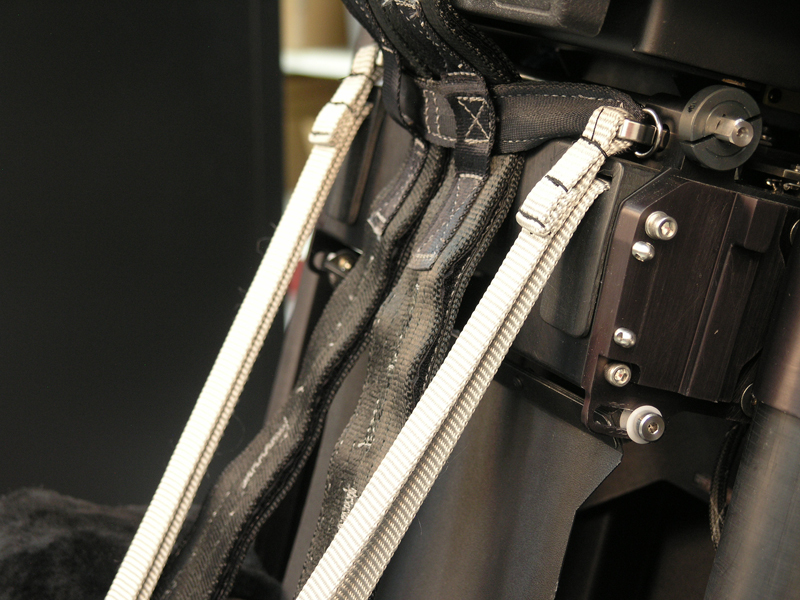 It’s complete cueing inside the hyper-realistic seat body. The KAI T-50 Golden Eagle (골든이글) is a family of South Korean supersonic advanced trainers and multirole light fighters, developed by the consortium that established by Korea Aerospace Industries (KAI) along with the American aerospace company Lockheed Martin. 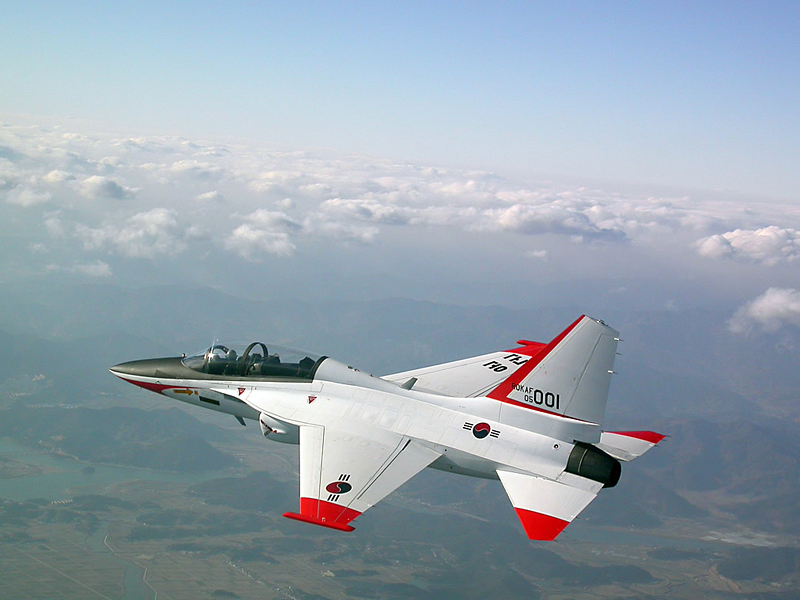 The T-50 is South Korea’s first indigenous supersonic aircraft and one of the world’s few supersonic trainers. Development began in the late 1990s, and its maiden flight occurred in 2002. The aircraft entered active service with the Republic of Korea Air Force (ROKAF) in 2005. The T-50 has been further developed into aerobatic and combat variants, namely T-50B, TA-50, and FA-50. The F-50 is another advanced fighter variant being considered. 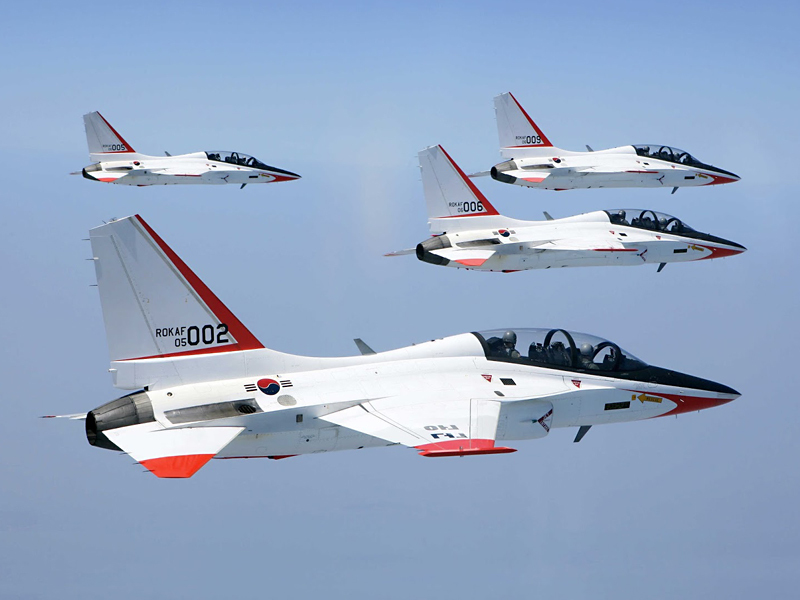 The T-50B serves with the South Korean air force’s aerobatics team. The TA-50 light attack variant has been ordered by Indonesia. The Philippines ordered 12 units of the FA-50 variant. The T-50 is also being marketed as a candidate for the United States Air Force’s next-generation T-X trainer program. The T-50 Golden Eagle design is largely derived from the F-16 Fighting Falcon, and they have many similarities: use of a single engine, speed, size, cost, and the range of weapons. 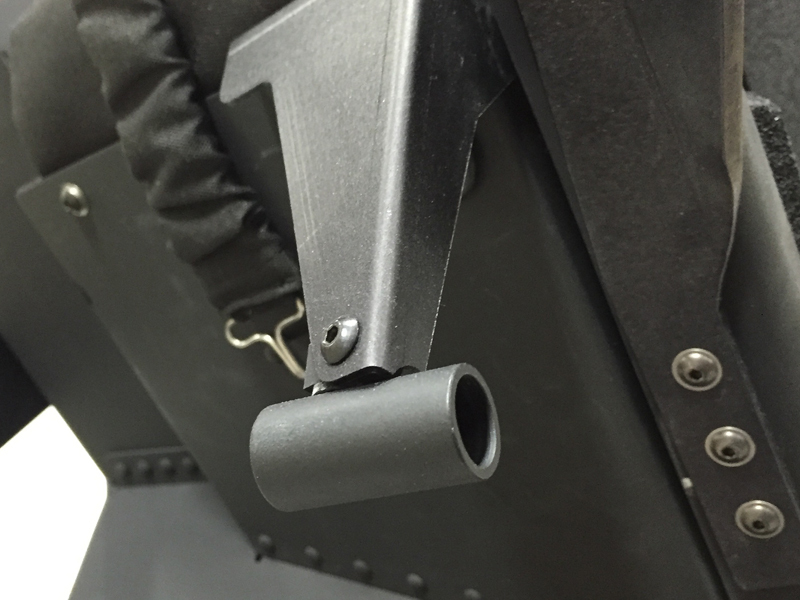 KAI’s previous engineering experience in license-producing the KF-16 was a starting point for the development of the T-50.